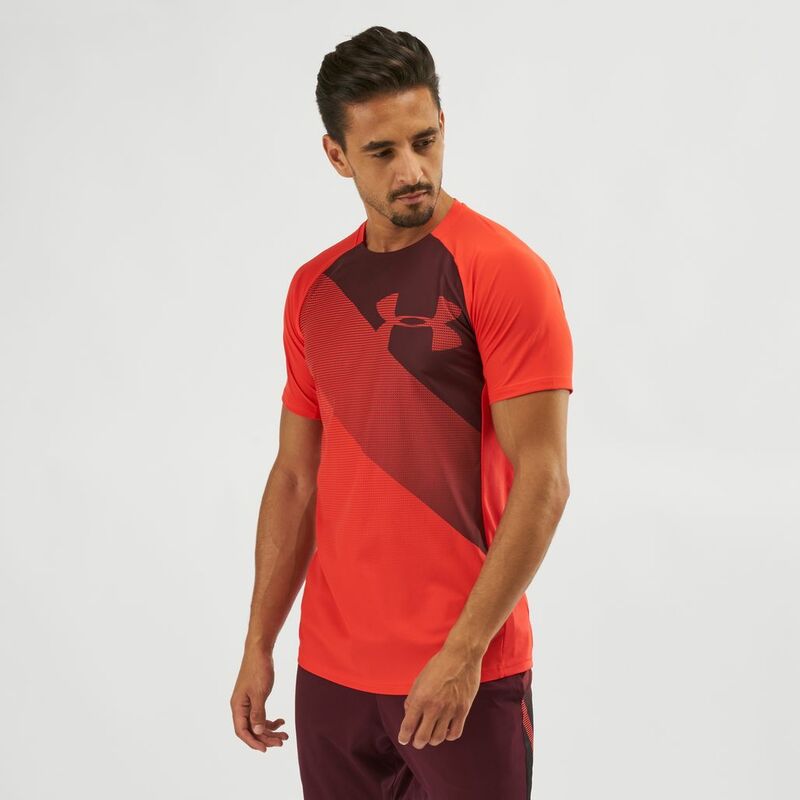 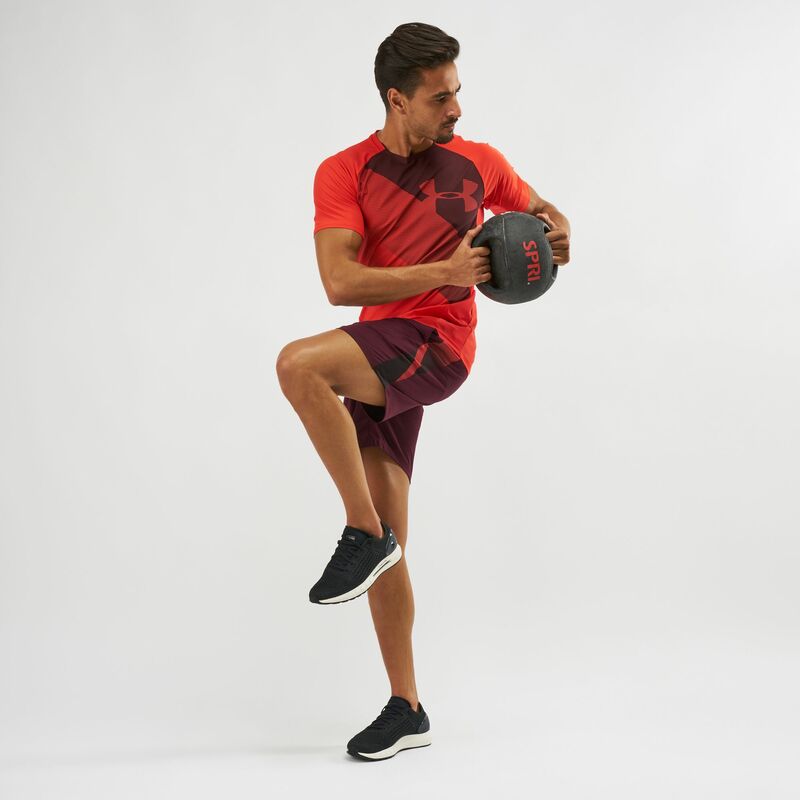 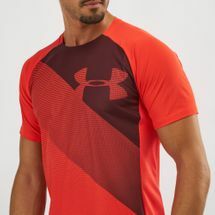 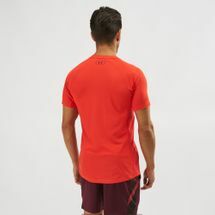 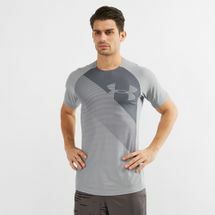 Train to win with the Under Armour Vanish T-Shirt for men. 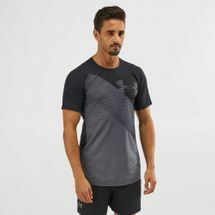 This performance short-sleeved tee has an ergonomic design for durability and chafe-free feeling, plus mesh underarm panels. It is equipped with UA Microthread technology that dries faster, anti-odour technology and 4-way stretch for multidirectional movement.